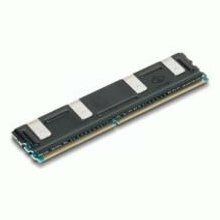 Description: LENOVO - 4GB(1X4GB)1333MHZ PC3-10600 240-PIN ECC REGISTERED CL9 DDR3 SDRAM RDIMM GENUINE LENOVO MEMORY FOR THINKSERVER (67Y1433). NEW RETAIL FACTORY SEALED. IN STOCK. SHIP SAME DAY.